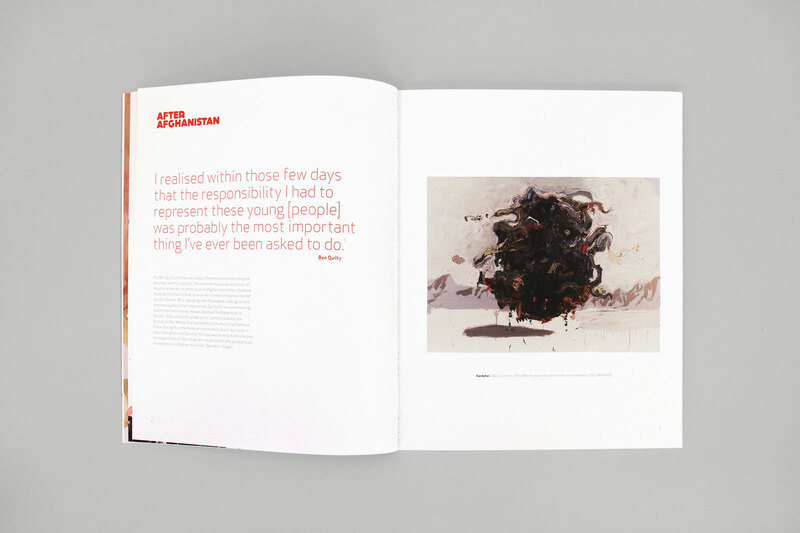 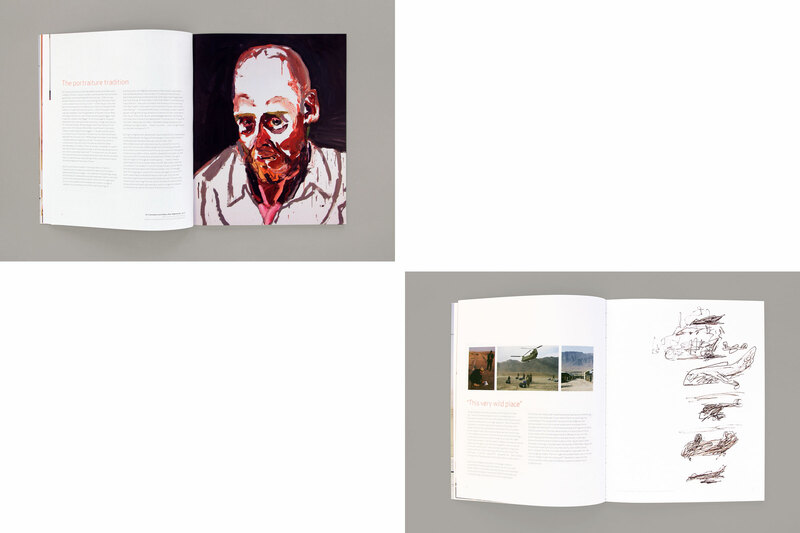 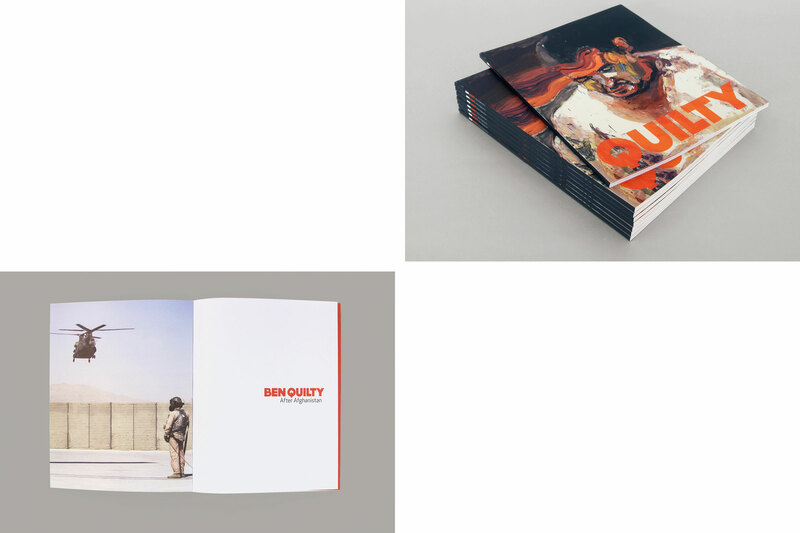 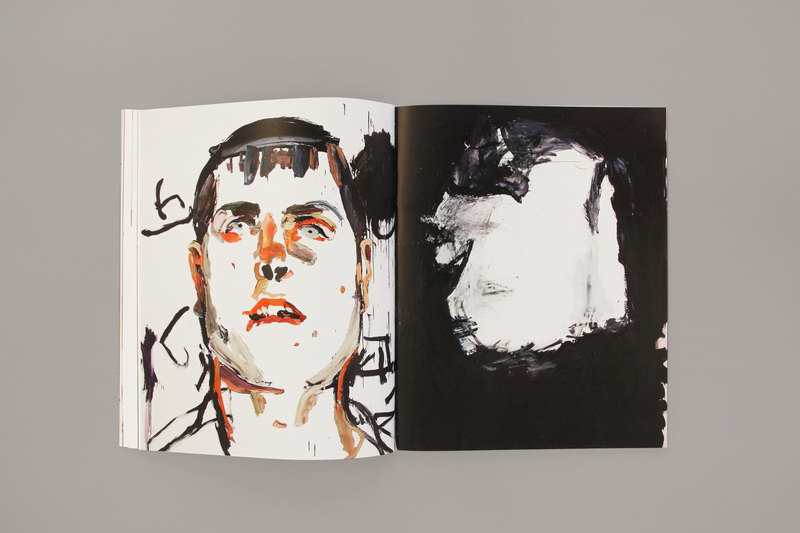 Ben Quilty was commissioned by the Australian War Memorial to record and interpret the experiences of Australians in Afghanistan. 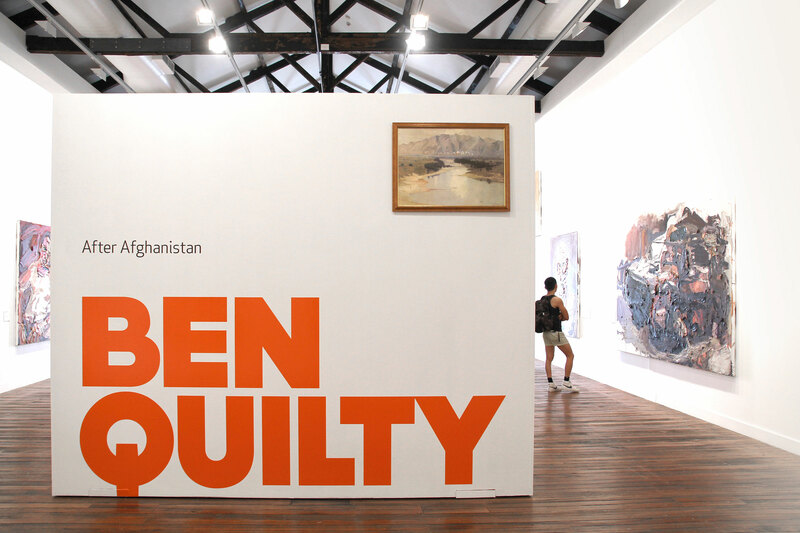 He spent over three weeks talking to Australian servicemen and women. 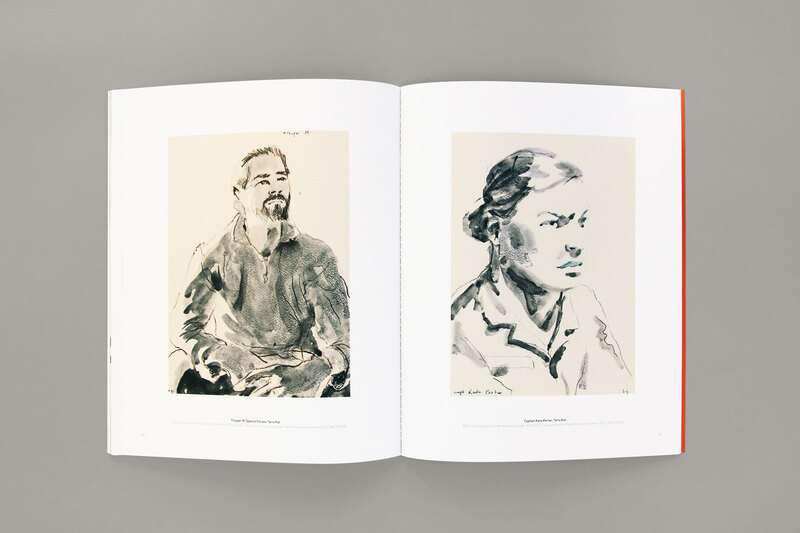 This collection included portraits, figurative subjects, still life and landscapes exploring the emotional and psychological consequences of their service. 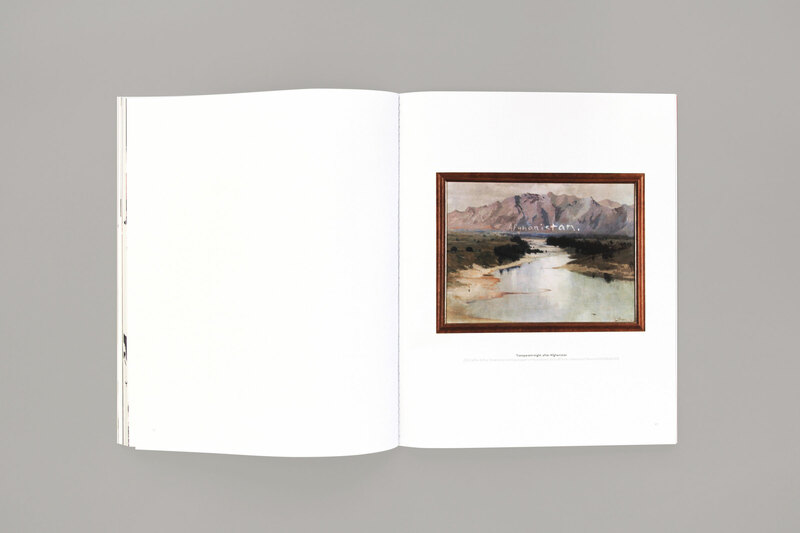 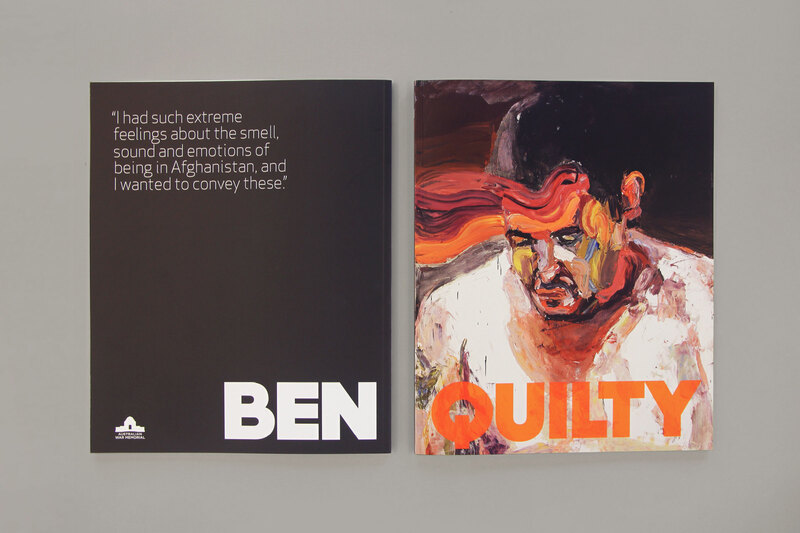 We were asked to attentively design the exhibition, catalogue and promotional collateral that reflected Ben’s emotional experience.